Wood is an affordable, environmentally friendly material widely used in the construction and finishing of buildings. However, many refuse it for the reason that over time the wood begins to warp, cracks appear in the structures. This happens as the wood dries. 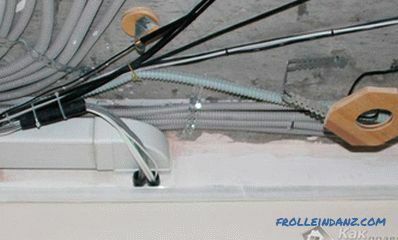 You can avoid this problem if you work with dry material. 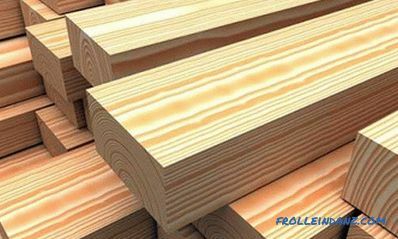 Norms of sawn timber humidity are regulated by a number of documents, in particular SNiP II-25-80. In order to obtain a high-quality and reliable structure, it is necessary to use only dry wood during construction. But how do you know the moisture content of wood when buying? By eye, this is quite difficult to determine. Only a specialist with extensive experience on some grounds can determine whether the wood is wet or dry, but it will not give an exact percentage. Some conclusions about moisture can be made when processing sawn timber. If the chips removed by the plane are plastic and bend, then the wood is damp; if it crumbles, it is dry. 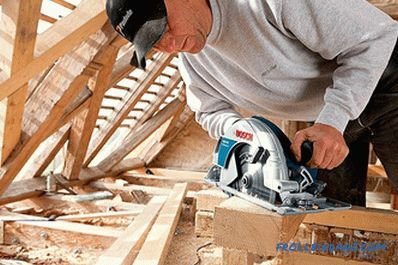 Construction standards, on the other hand, require accurate numbers, and there are a number of methods for determining it, the most applicable of which are mass calculation and calculation using a special device - a moisture meter. Figure 1. Table of density of various types of wood. It is known that different tree species have different densities. But the density depends not only on the breed, but also on the moisture content of lumber: the drier the wood, the lighter it is. Data on the most common species are presented in the table in Figure 1. Knowing the volume and mass, we can calculate the density, find it in the table for a given tree and thus determine the moisture content of the wood. This is a fairly simple and fast way to determine the humidity. However, it should be taken into account that the density of trees of even one species, but growing in different climatic zones, can vary, therefore, errors in calculations cannot be avoided. Research is carried out to more accurately determine the moisture content of lumber. For testing, a sample of size 20x20x30 mm is taken. The sample is cut from the timber at a distance of at least 30-50 cm from the edge of the board. It is weighed on a scale with an accuracy of 0.1 g and placed in a drying cabinet with a temperature of 101-104 ° C. After 6 hours, the sample is taken from the cabinet, reweighed and put back into the cabinet. Subsequent weighings are carried out at intervals of 2 hours. Weighing results are logged. If the weight difference on the basis of two weighings does not exceed 0.1 g, then the wood is considered absolutely dry. where W is the humidity, m is the sample mass at the first weighing, m 0 is the mass of the same sample after complete drying. 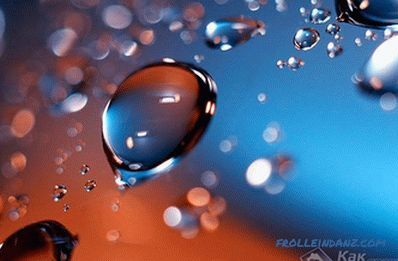 It is necessary to consider how to determine the moisture content of a sample using an example. 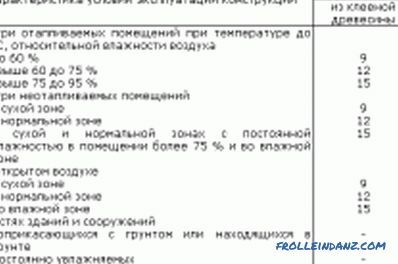 It can be assumed that before drying it weighed 98.76 g, after drying it was 65.81 g. Then W = (98.76-65.81) / 65.81 x100 = 50.1%. To obtain a reliable result, it is necessary to make a study with several samples. It is not recommended to keep resin samples in the drying cabinet for more than 20 hours. This method for determining the moisture content of wood complies with GOST 16483. 7-71, but it takes a lot of time and requires special laboratory equipment. A moisture meter can be used to determine the moisture content of wood. Scientific and technical progress, which is manifested in all spheres of human activity, did not remain aloof from the issue of the definition of wood moisture. Today, no one is surprised with a moisture meter. The cost of this portable device depends on the manufacturer, model and set of functions, but it is not so high as to give up this convenient device. Hydrometers are in almost any warehouse where lumber is stored or sold. Therefore, the measurement of humidity turns into a matter of minutes. The principle of operation of the moisture meter is based on measuring the resistance when electric current is passed through the wood. The device has needle sensors that are recessed into the lumber along the fibers. When you press the metering button, current is passed through them, and the result, already translated into a moisture index, is instantly displayed on the display. Measurement error in modern moisture meters is not more than 1.5%. It should be understood that the result is reliable only for the place where the needles are deepened. To judge the state of the lumber as a whole, it is necessary to make as many measurements as possible along the entire length and width of the board. 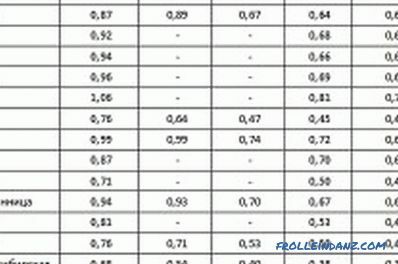 Permissible moisture content of wood according to GOST. A number of models have a long conductor that connects the instrument to needle sensors. This allows you to measure the moisture content of wood remotely when it is dried in the chamber. In this case, the sensors are inserted into the boards located in the middle of the stack. The device itself is placed outside the camera. 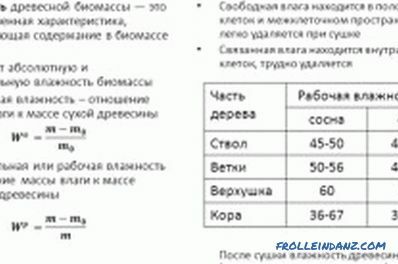 When measuring, it is necessary to make corrections for temperature. The remote method is convenient for controlling the wood drying process, but it should be recognized that it often gives distorted results. This happens for two reasons: due to the heating of the needles of the sensors, which transmit it to the wood at the places of burial, and because of the disturbance of the tight contact of the sensors due to the drying out of the wood. In those cases where even minimal damage to wood is highly undesirable, for example, when it comes to furniture parts, it is possible to determine the moisture content of wood using a non-contact moisture meter. 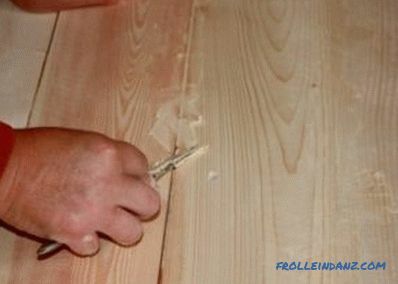 It does not have needles, but is simply applied to the surface of the lumber. The principle of operation of the device is based on measuring the length of electromagnetic waves, which will differ depending on humidity. 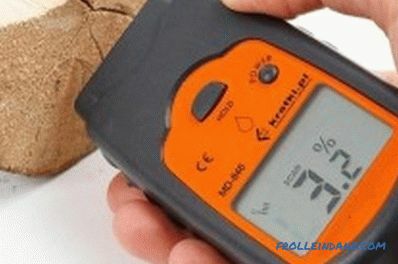 When measuring with such a moisture meter, it is necessary to determine the wood by rock. Wet wood is not a sentence yet. It is quite possible to bring it to a workable state even without drying in the chamber. 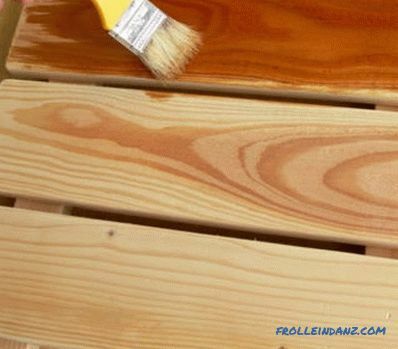 Moreover, atmospheric drying is recommended for any purchased lumber. Drying wood is reduced to its proper storage. For this, a draft place is equipped, protected by a canopy from precipitation and direct sunlight. The last condition is due to the fact that under the sun the surface of the boards heats up quickly and dries, while the bottom remains wet. 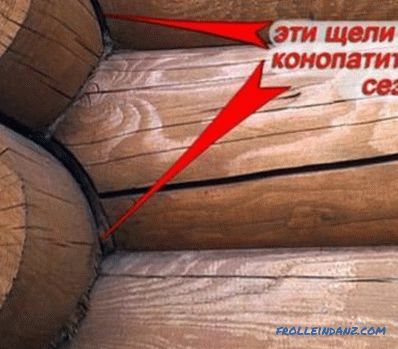 Because of this, there is tension, the wood warps and cracks. Lags with a height of at least 0.5 m above ground level are installed under the stack. The surface of the base must have a strictly horizontal orientation. 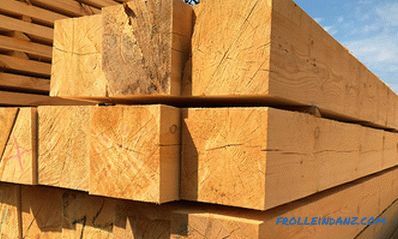 In order to avoid deflection of the boards, the distance between the points of support should not exceed 1.5 m. Between the rows of boards perpendicular to them are laying softwood boards 25-40 mm thick, and after 1.0-1.5 m - gaskets 100- thick 150 mm. This will provide better air circulation. You can not store in one stack of boards with different moisture: wood is hygroscopic, and dry lumber will get moisture from the wet. The time required for drying to the indicator of 18-22% moisture varies from 9 to 40 days. 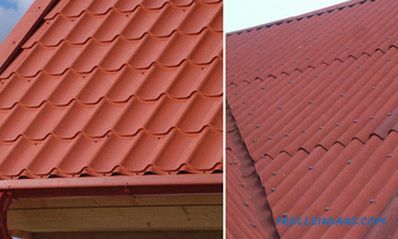 It depends on the climatic conditions, the season and the thickness of the material. Recommendations how to self-paint a wooden floor. Selection of necessary materials, tools. The process of painting and method of work.